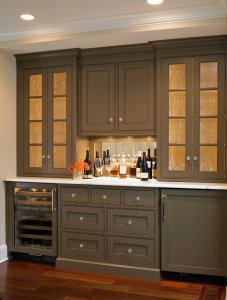 Cabinets are the only things that can make your kitchen looks amazingly beautiful. We all need a good kitchen and it’s looks which are so easy to maintain and to colour. So colour your cabinets some premium type of quality paints, which could make your kitchen looks beautiful. Having some sense in cabinets painting and it’s colour schemes would be so helpful. In this way, you can give your imagination color to your cabinets. It doesn’t take much time to paint it, but yes it takes time in deciding the color schemes. So no need to get worried about. We provide an extensive range of specialist, Cabinet Painting Service in Dubai you’re residential, commercial areas, home, apartment, and in villas. 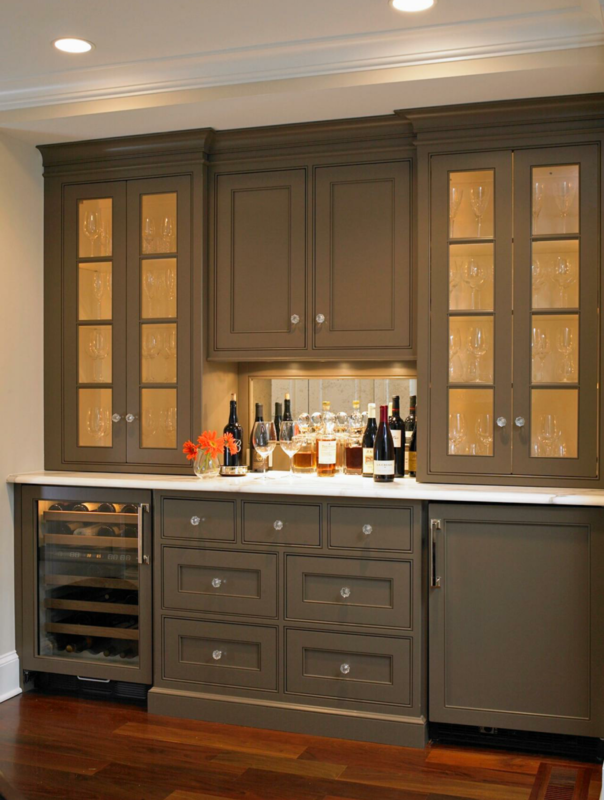 We have provided the Cabinet painting service into thousands of people in Dubai. Cabinet Painting Service in Dubai By Samraa Maintenance. 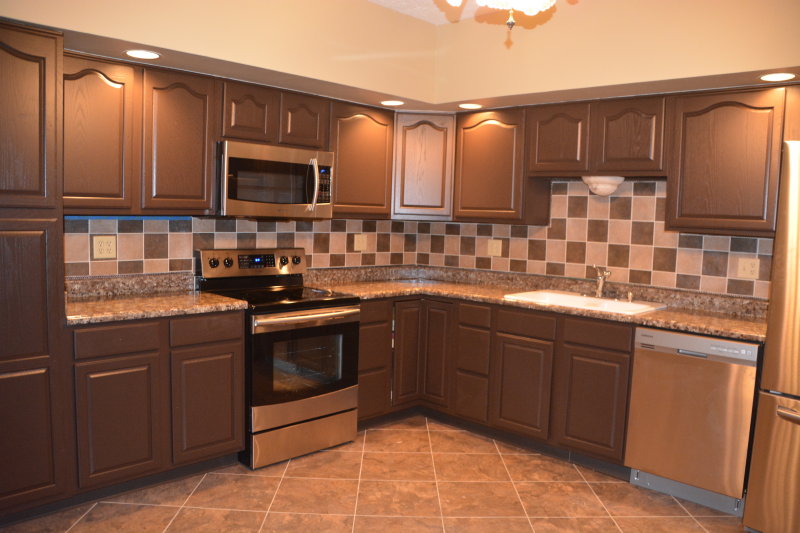 We are providing the expertise and specialists, who have good experience in painting the cabinets. Having thousands of customers in Dubai we have to make our company at the great edge of professionalism. Our professional workers have the skills to paint the kitchen cabinets related to the colors of your wall paints and matching with the other appliances at your home. They will magically turn your cabinets in beautiful looking thing. We are able to accommodate the schedule. If you want your cabinets today or tomorrow we have the team of the specialist who can finish very quickly. As a family owned and operated service, we ensure that our workforce is highly skilled and trained, while protecting the need of the customers. When we start doing a job for you, you can count on it being done in professional manners, and well within the good budget that has been set. This is one of the reasons we have become trained painted resident have grown to trust for all their painting needs for the kitchen cabinets. We help our customers in color choosing schemes. All the work will try to finish as soon as it is possible. If you have any matching color which suits your personality than just give it to us, we will convert it into reality. We provide cabinet painting service in Dubai, and we have covered the biggest area of Dubai where we provide our best service. Not just that we provide many another service like electrical work, plumbing, carpentry, and many more services. So choose our company for the best outcome. Because we all spend money and the outcome should be the best. I want a chest of drawers painted. But it also needs a little fixing. Could you provide this service? I want someone that is experienced in furniture carpentry and painting furniture.